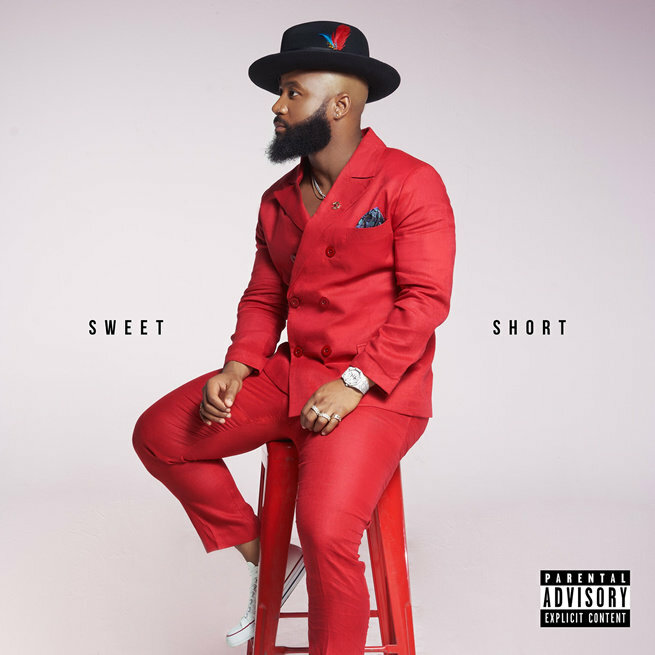 South African rapper Cassper Nyovest delivers his fourth studio album Sweet And Short. The project, which is heavily influenced by kwaito is lead by the single Gets Getsa 2.0. It also includes previously released singles "Hase Mo States" and "Sponono Sam." Frank Casino, DJ Sumbody, Boskasie and Shwi Nomtekhala all feature on the 11-track album. "Sweet And Short" is a follow-up to 2017's "Thuto." Stream Cassper's new LP below or download it here.